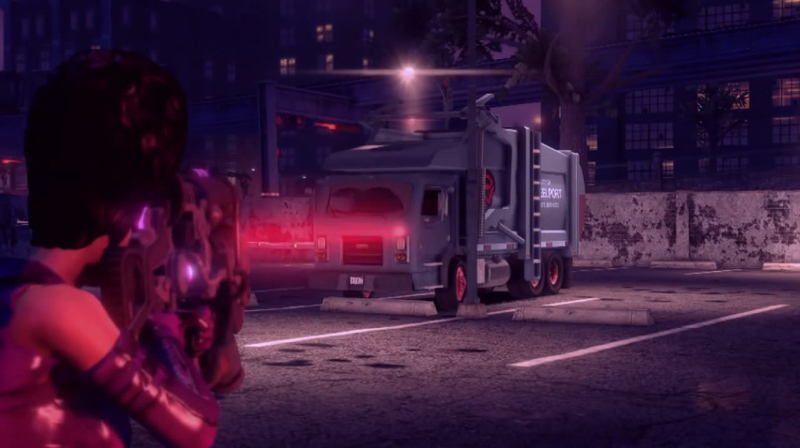 Deep Silver recently released a 3rd entry into their Hail to the Chief series for upcoming title, Saints Row IV! The new video gives us just a tease at the kind of weapons you can expect from the new game, such as the weapon which allows the character to have a truck abducted. See the 3rd Hail to the Chief trailer below!